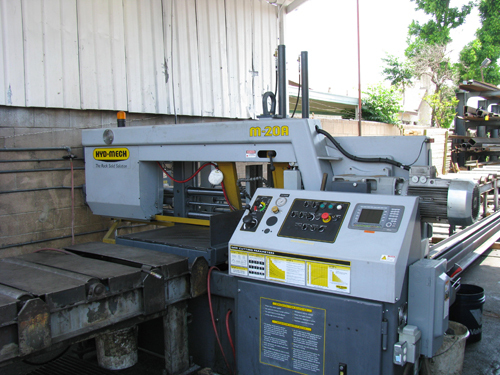 Advantage Metal Services, Inc' metal saw cutting facility, located in South El Monte California, is equipped with three metal cutting saws that can accept materials up to 20" x 30". 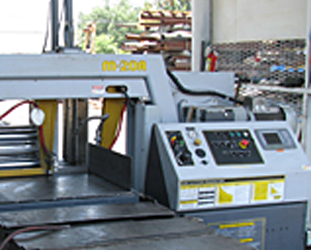 We can cut any metal or plastic, while holding to tolerances of ±.005". 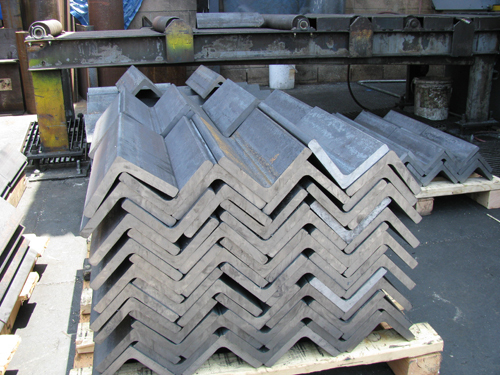 Providing quick turn-around times and same-day service, we also stock a wide variety of materials and sizes. We offer local delivery and JIT (Just in Time) services, and can keep you stocked with material as you need it without clogging up your shop floor. 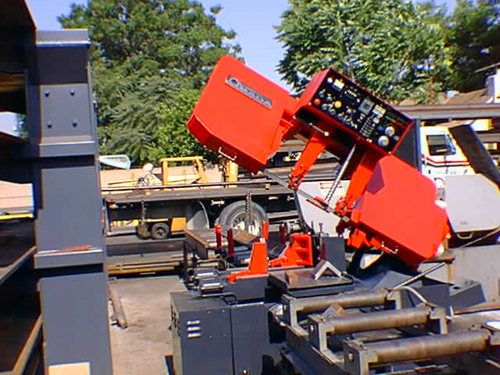 Miter Cutting Beams, Angles, Channel, Round bars and more to any angle you require. To learn more, please see below.